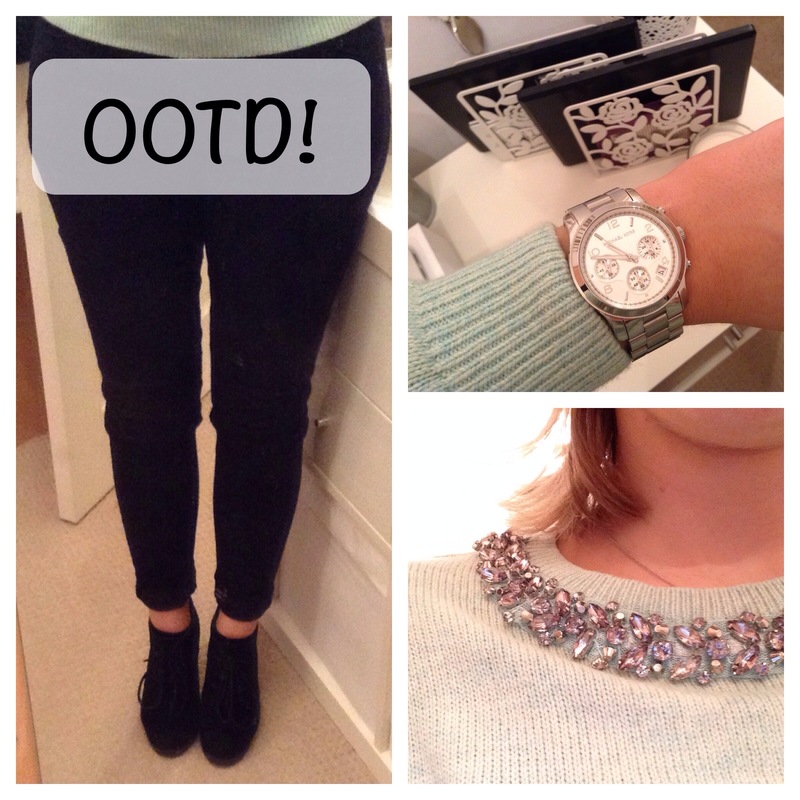 OOTD #2 – The Beauty Spot. I do love rose gold, but all of my other everyday jewellery is silver and chose to stick with that. I love it, only had it for christmas so still pretty new! Santa was good to you!